In this new edition, Patrick Tucker retains the engaging style and useful structure of the first edition while addressing significant changes in current technology, ensuring that this volume will remain an indispensable resource for contemporary students of screen acting. Updated for a new decade of screen performance possibilities, Secrets of Screen Acting is a magician's box of acting tricks for today's performer and makes the distinction between acting for the stage and for the screen. He explains that the actor, instead of starting with what is real and trying to portray that on screen, should work with the realities of the shoot itself, and then work out how to make it all appear realistic. 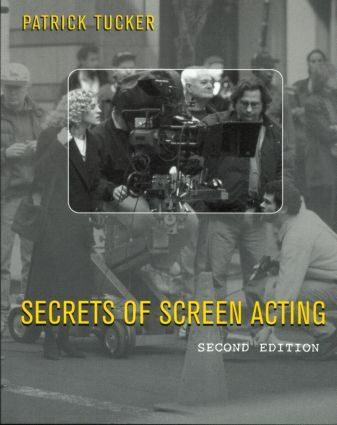 Refreshing in its informal approach and full of instructive anecdotes, Secrets of Screen Acting is an invaluable guide for those who wish to master the art of acting on-screen.